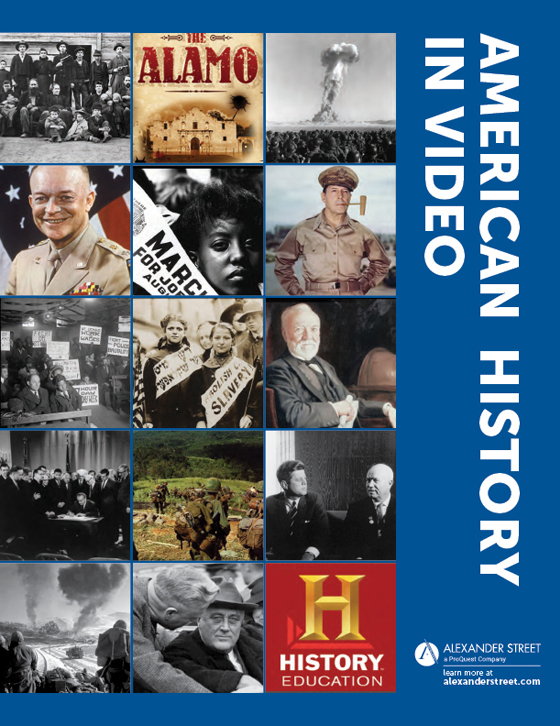 Alexander Street and Arcadia Publishing, whose award-winning history books cover thousands of towns and cultural groups in all fifty states, have partnered to create Images of America: A History of American Life in Images and Texts. The online collection includes 5,000 individual volumes, with 650,000 pages and more than a million images. Each book tells a small piece of American history. But when researched together with Alexander Street's Semantic Indexing, the collection becomes a massive and powerful primary-source research tool, a tapestry of the places and people that have made America. 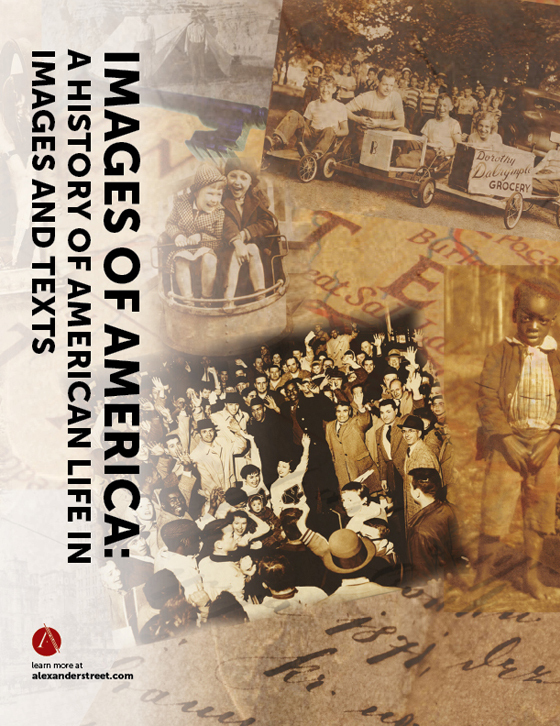 Images of America is an essential tool for genealogical research, broadly supplementing raw facts with actual images of the towns, factories, schools, churches, and people that shaped a family's history. Public libraries can serve their communities in the most exciting way, offering 5,000 Arcadia titles (for less than a dollar a book) that give patrons highly visual, curbside views of their neighborhoods over time. What did the schools look like 50 years ago? Where were buildings and churches? How did the community change during the World Wars? The marriage of images and texts will jog personal memories and better communicate the emotions associated with homecomings, funerals, and other events of previous generations. 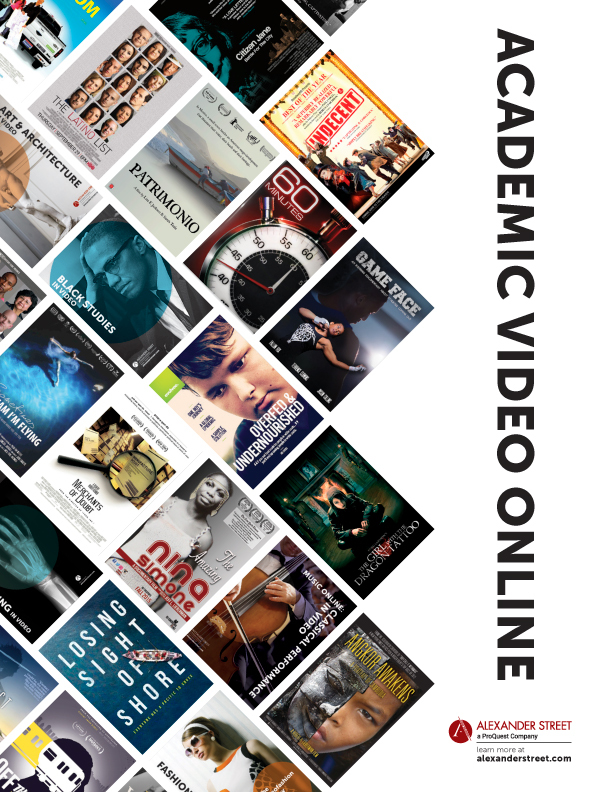 For academic scholarship, the collection has broad departmental relevance, showing the personal stories and photos of immigrants, laborers, and newsmakers; documenting the local architecture of homes and businesses; showing images of racism and tolerance; delivering history as observed in real time. The photos are from historical societies, archives, and private collections. 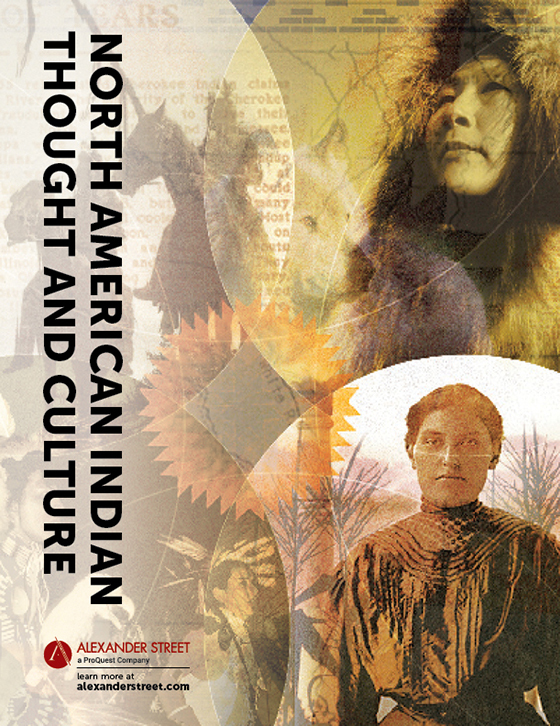 The texts are written by local historians—people with deep and personal knowledge of their communities. 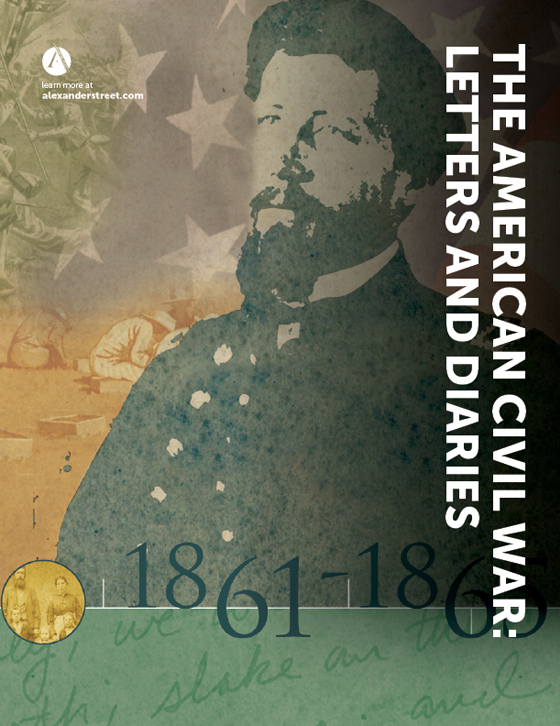 In many instances, the authors are protagonists in the historical events they describe, with family photographs, primary documents, and other materials that are inaccessible outside of these publications. Find African American schools in DeKalb County, Georgia. Find pictures of coal miners in Kentucky and Virginia from 1900 to 1950. Find examples of neocolonial architecture in the Northeast and Southwest. Find pictures and descriptions of college football games in Nebraska in the1950s. Find depictions of the Irish American community in Youngstown, Ohio. In all of the Midwest. Compared to the Italian-American communities in these areas. Find Jewish butchers in Chicago in the 1920s. 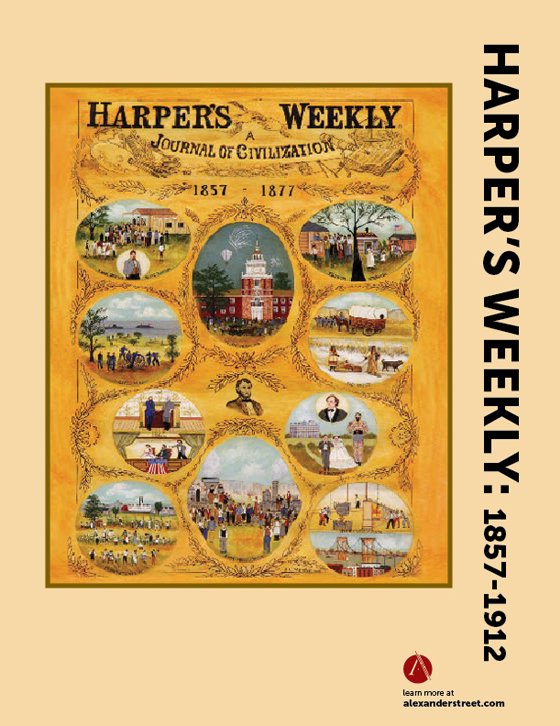 Images of America—either the entire collection or as regional and state subsets—is available through an annual subscription or a one-time purchase of perpetual rights. Contact sales@alexanderstreet.com or your sales representative for more information. 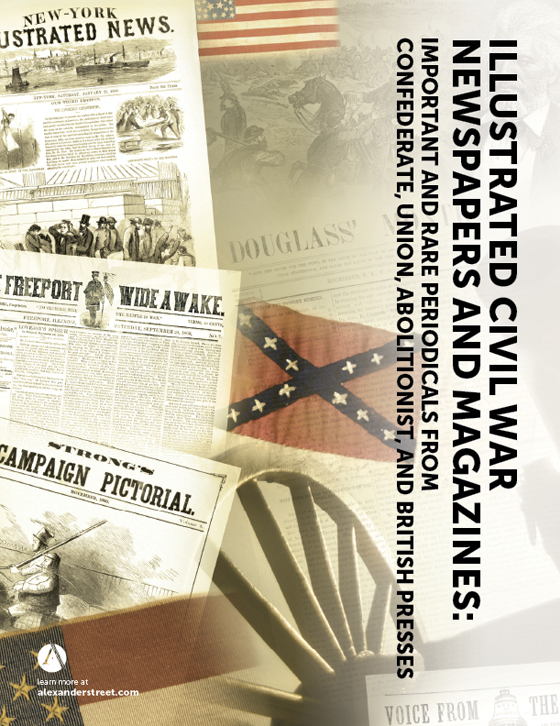 Established in 1993, Arcadia Publishing is the leading publisher of local and regional history in the United States. Their mission is to make history accessible and meaningful and to celebrate and preserve the heritage of America's people and places.